State College Framing Company will welcome members of the Central Pennsylvania Pastel Society from 1 to 4 p.m., Sunday, Oct. 8. Please note the previous Saturday will be a home football game. 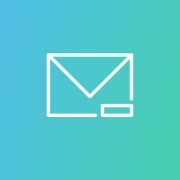 Art Delivery Dates: Monday, September 25th to Friday, Sept 29th. Times: shop hours 10 a.m. to 5 p.m.
To learn more about the Central Pennsylvania Pastel Society, click here. Local artists Alice Kelsey and Sarah Pollock are partnering with Clearwater Conservancy to showcase a series of brand new original paintings that focus on the intersection of rural and downtown areas in Centre County. Buffalo Run Farm, Eagle Field, and Everhart Farm. 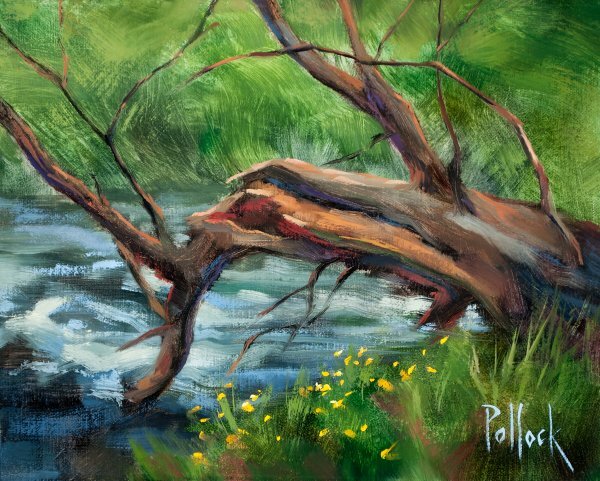 Using different mediums and styles, Pollock and Kelsey are creating works by painting together outdoors en plein air as well as by working on larger pieces in their studios. The exhibition will feature between 12 to 15 new works by each artist. John McQueary looks forward to sharing the FINDING CENTRE exhibition with new and returning clients. 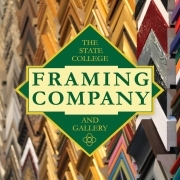 About the Gallery: The State College Framing Company & Gallery opened its doors in October of 1995 with the ideals of providing a high quality product and a high level of service in a warm, inviting environment. The gallery displays local and regional artists throughout the year. Find out what’s new with State College Framing Company & Gallery with our latest newsletter.